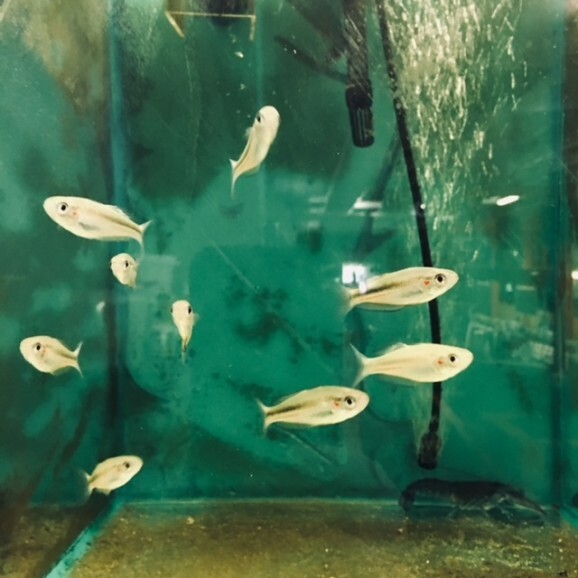 Here at Livingponds we pride ourselves in having one of the best and healthiest ranges of cold water fish here in Perth. 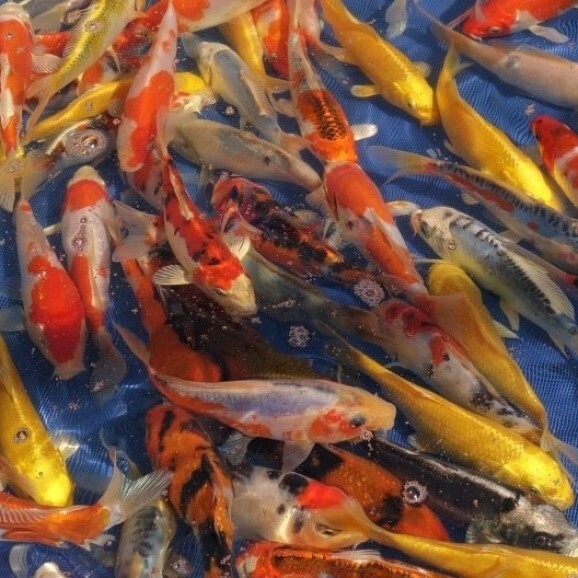 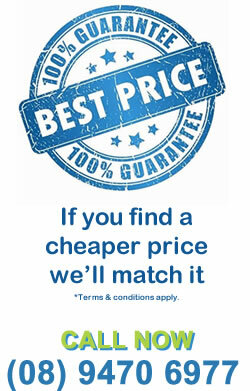 We specialize on all areas of cold water pond fish and are one of the best suppliers of Premium koi carp. 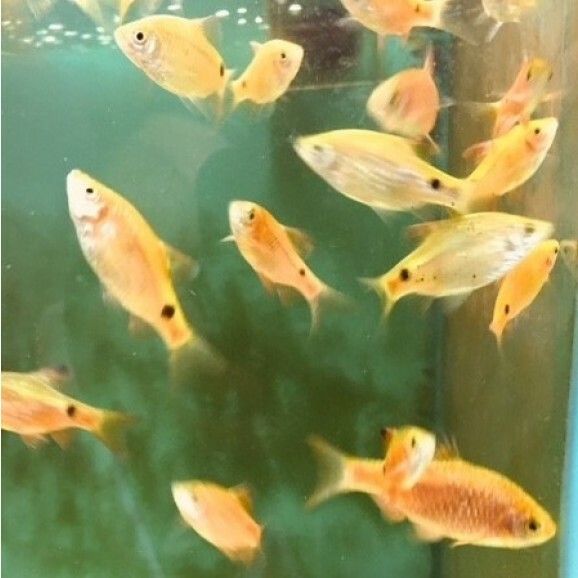 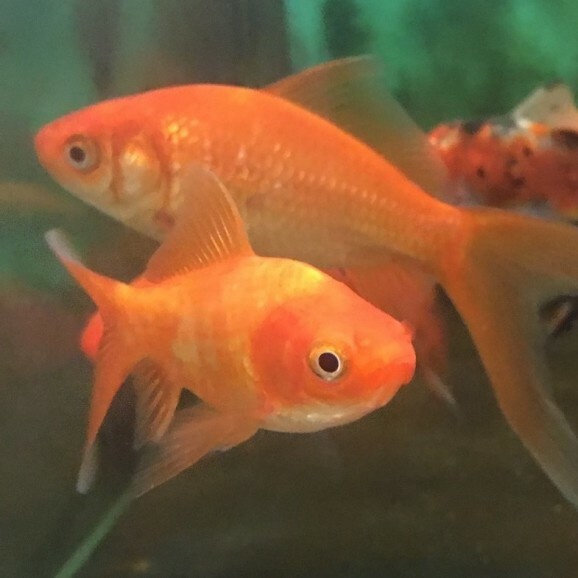 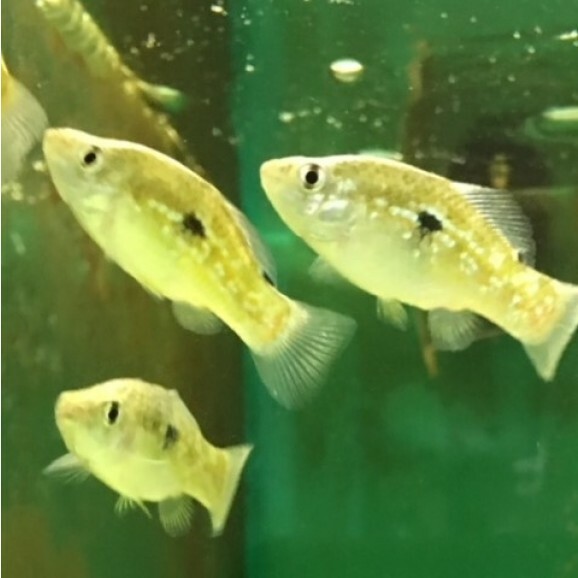 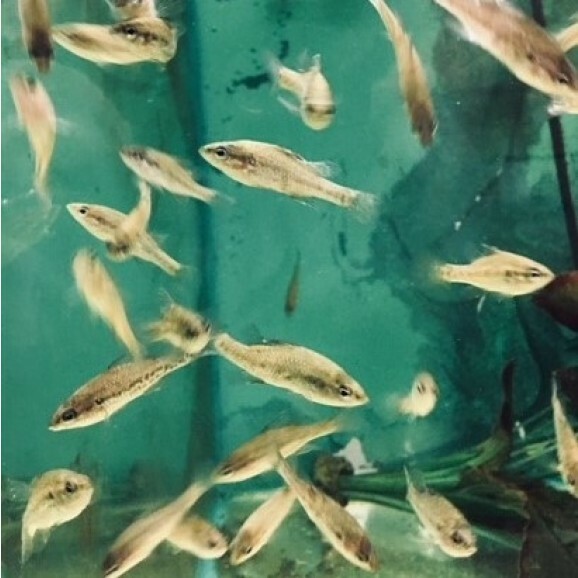 we also supply native and all sizes of fancy and standard goldfish to suit any type of small pond or water feature setup. 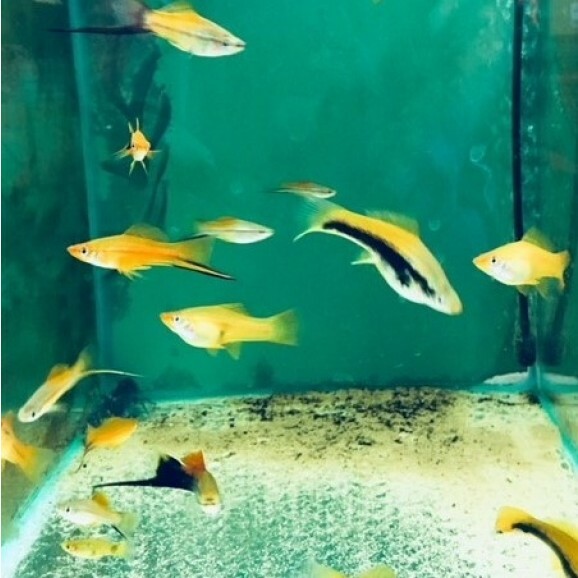 We have a great fish display room which you can view all fish and also see all the graded koi on offer. 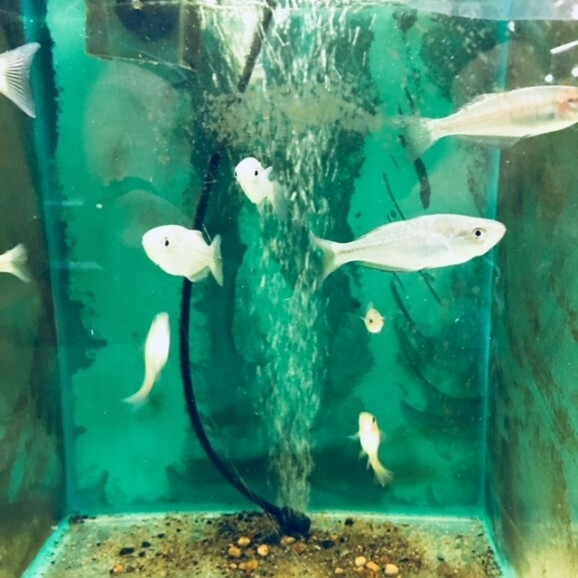 We offer free Water testing and expert advise on all aspects of fish keeping and water quality not forgeting fish health. 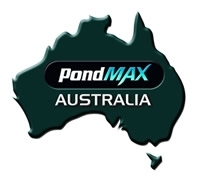 We at Livingponds deal with top breeders here in Western Australia so we can offer you the very best in quality, color & variety.